It is worth to visit the website of Digitt at lifeindigittal.com. His music is really inspiring touching Rap, Trance, Ambient/Chillout and Progressive House genre. 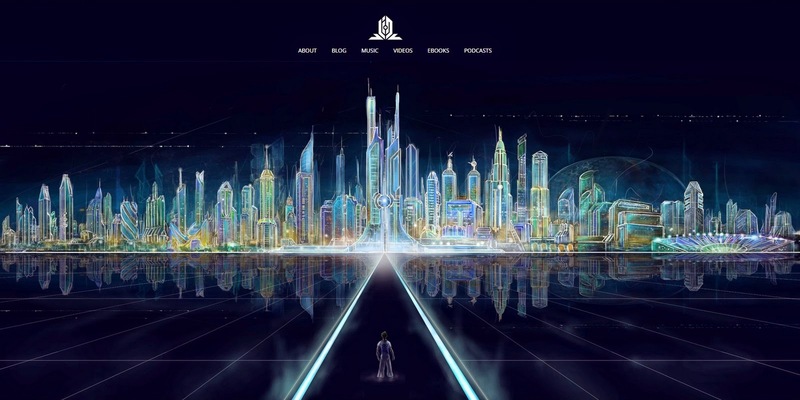 The website has a unique, futuristic style, the artwork of Matan Gantz while the over design was made by Eugene Cilliers. You can find Digitt on Facebook, on Twitter and also on Soundcloud.